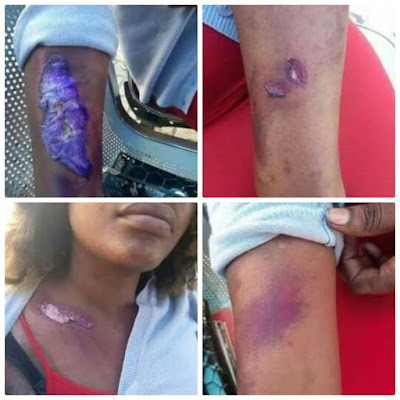 Welcome To Ladun Liadi's Blog: Photos: Bus Driver Assaults Lady For Turning Down His Dating Request!!! 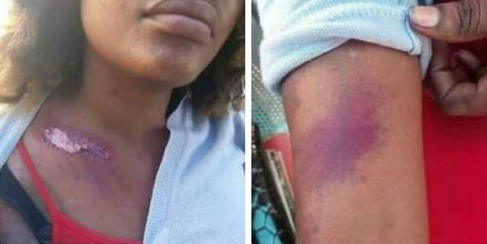 Photos: Bus Driver Assaults Lady For Turning Down His Dating Request!!! What da heck, na by force?